Looking for a bite to eat on our way up the escalator through Hong Kong’s Soho district, this place, Nico’s Spuntino Bar + Restaurant, caught our eye. Elegant, yet comfortable decor with an open frontage to the ever-busy Elgin Street, a very extensive wine selection displayed on the walls, an elegant rounded bar, smooth hardwood floor and comfortable red and black leather booths and chairs. 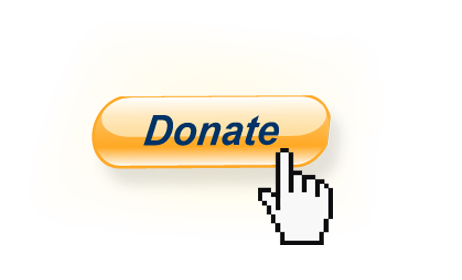 The wine – mostly Italian, of course, but with many other regions represented as well, a good range of prices. The food – a modern, creative twist on classic Italian dishes. The menu – divided into a one section featuring a wide range of rustic mains (from Sardinian suckling pig to pizza from Campania) and another containing a long list of small plates style snacks to nibble on with your wine. Seems the gastropub trend has reached Hong Kong, which is fantastic news for me – little bite-sized dishes to share are always the way to go! As heavy pasta or roasted lamb are not really my thang when it’s 92 F out, with 80% humidity (at 9:00 pm! 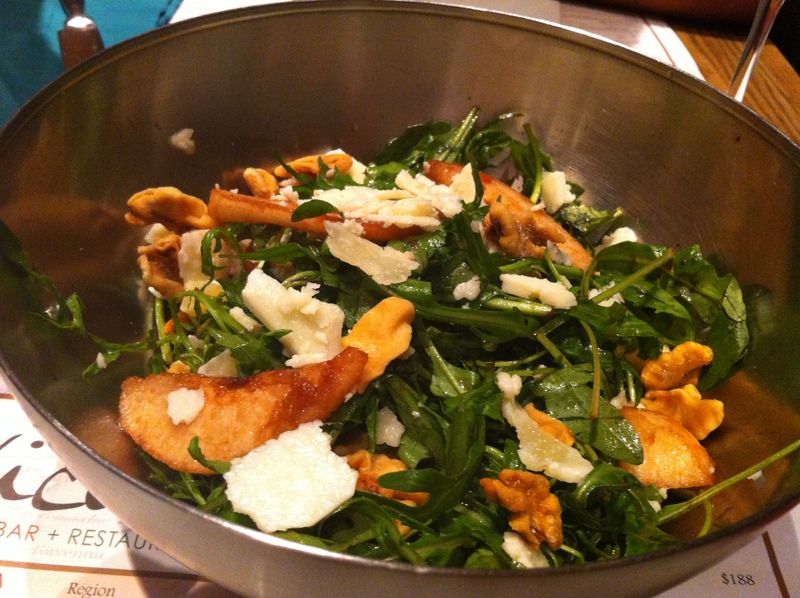 ), I opted for two of the more lighter dishes, the first of which was a salad of arugula with slices of grilled pear, pecorino cheese and toasted walnuts, drizzled in a very light, not too oily vinaigrette. I very much enjoyed this dish. It was refreshing, with no heavy ingredients to weight it down, but still interesting as the sharpness of the pecorino harmonized wonderfully with the smokey, nutty oils of the walnut and the juicy sweet twang from the pear. Second, I had one of the “spuntino” menu options – the breaded and fried oysters, truly one of my all-time favorite little snacks. The bread-crumb coating was thin and fried to crispy, golden brown perfection and the plump, fatty oysters exploded briny, sweet ocean flavor when bit into. Love that sequence of textures – crispy, juicy, creamy-smooth. 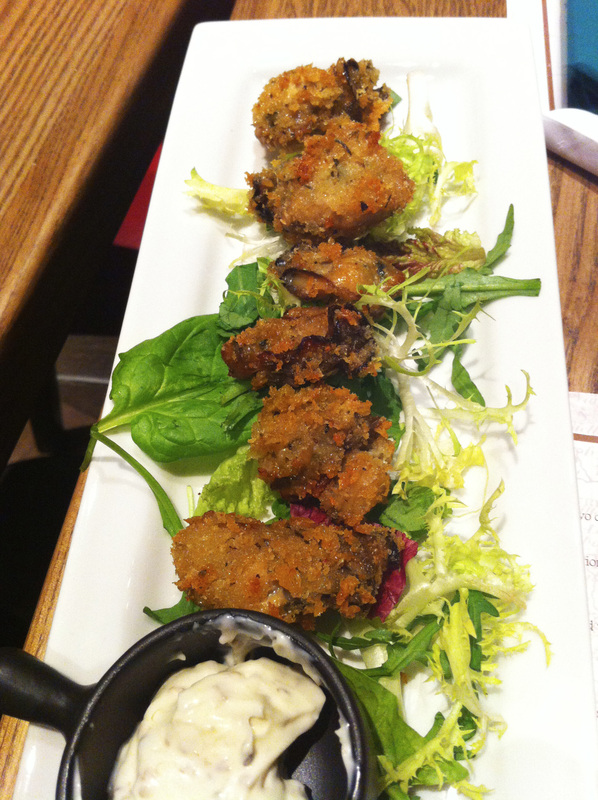 The oysters were fairly large which I very much appreciated – each one made up a wonderful mouthful. The tartar sauce served on the side was also very good – fresh, with perfect amount of citric juice and little bits of pickle/caper running through. The only thing I missed from the dish was a half lemon to squeeze over these bad boys, but then again they didn’t really need it as there was very little excess grease to balance out with acidity. 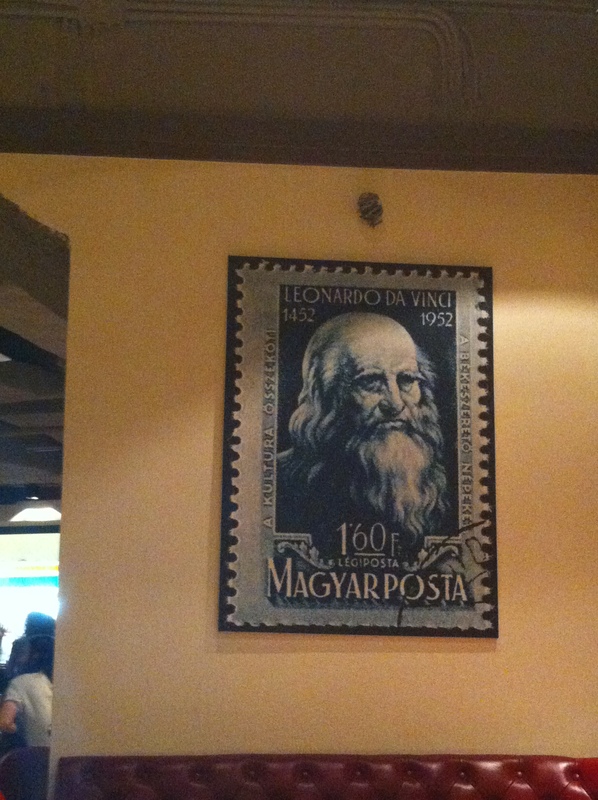 Besides the very friendly waitress who helped us select a bottle of white which went perfectly with our two little dishes, an added and very much welcomed surprise was this framed poster of an enlarged Hungarian stamp with the face of Leonardo DaVinci pictured on it. The label “Magyarposta” (“Hungarian post”) made me feel a bit nostalgic and quite at home, while the quote “A bekeszereto nepeket a kultura osszekoti” (“Peace-loving nations are joined by culture”) made for a nice conversation started with my dinner friend. Will definitely be returning to this place for more. June 11, 2012 in HONG KONG. Love your Hong Kong culinary adventures, Lili! Enjoy every moment of your time there.